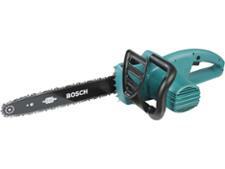 McCulloch CS 360T chainsaw review - Which? 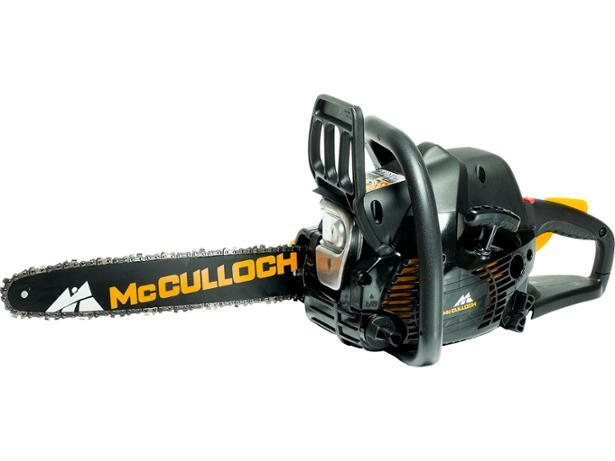 The stylish black and yellow CS 360 T petrol chainsaw from McCulloch has a soft-start system to make starting easy. 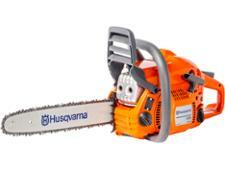 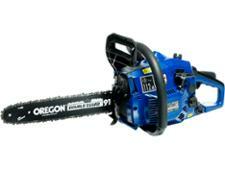 Find out if this chainsaw is quick and simple to operate, too.